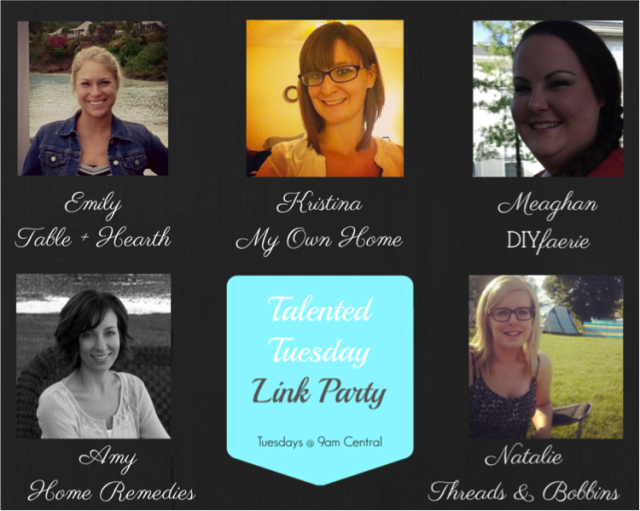 Hi, and welcome back for our fourth ever Talented Tuesday Link Party! I’m so grateful that you’ve joined us again, especially during the busyness of the holiday season! 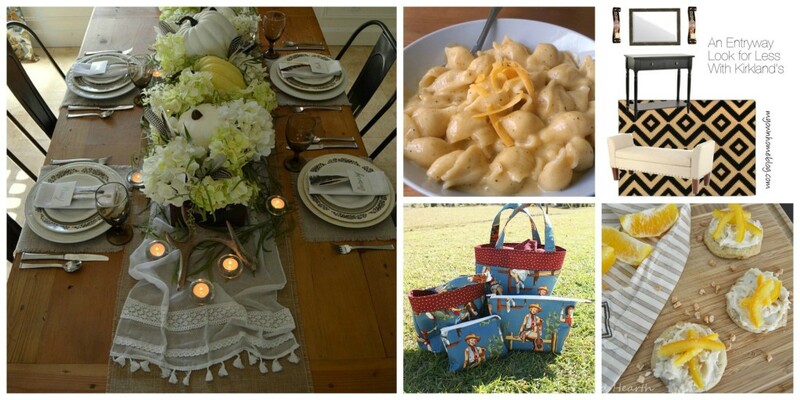 Thank you so much for linking up with us – it has been so much fun checking out all of your posts and projects! My co-hosts and I are looking forward to seeing more of your amazing and inspiring projects this week, too! We’ll be picking some of your projects to be featured at the next Talented Tuesday Link Party AND all features will also be pinned to the Talented Tuesday Pinterest Board AND shared on social media – so go ahead and link up your best posts! 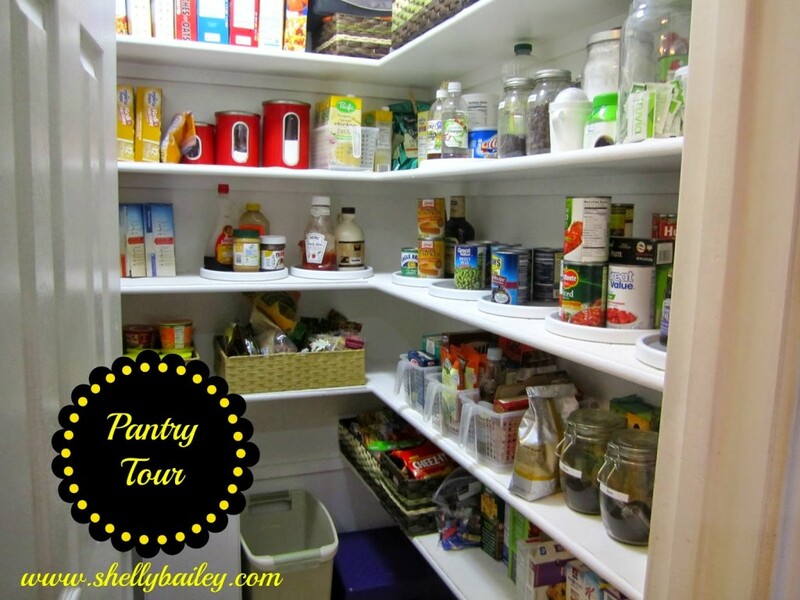 The most viewed link from last weeks’ party was this amazing Pantry Tour from Shelley Bailey. I guess I’m not the only one feeling the need to organize right before the chaos of the holidays! 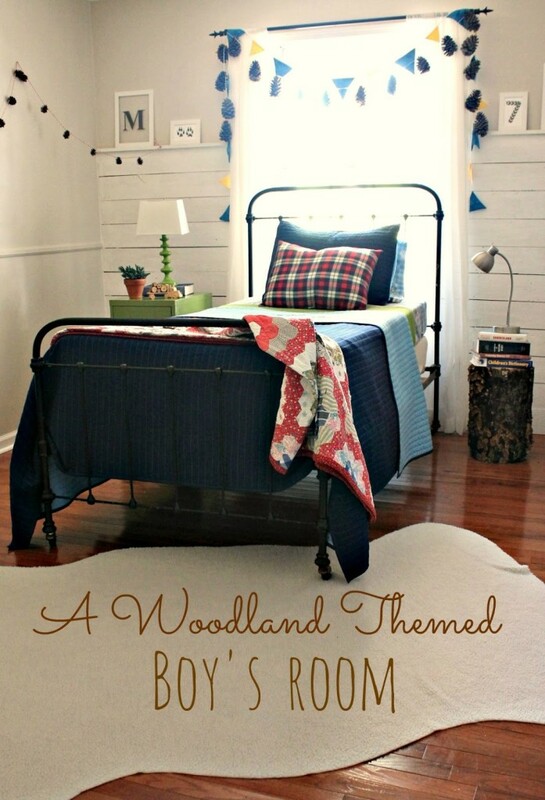 I love this Woodland Themed Boy’s Room from Amy at The Little Farm Diary. Not only is this room awesome, but you won’t believe how budget friendly it was to pull together! 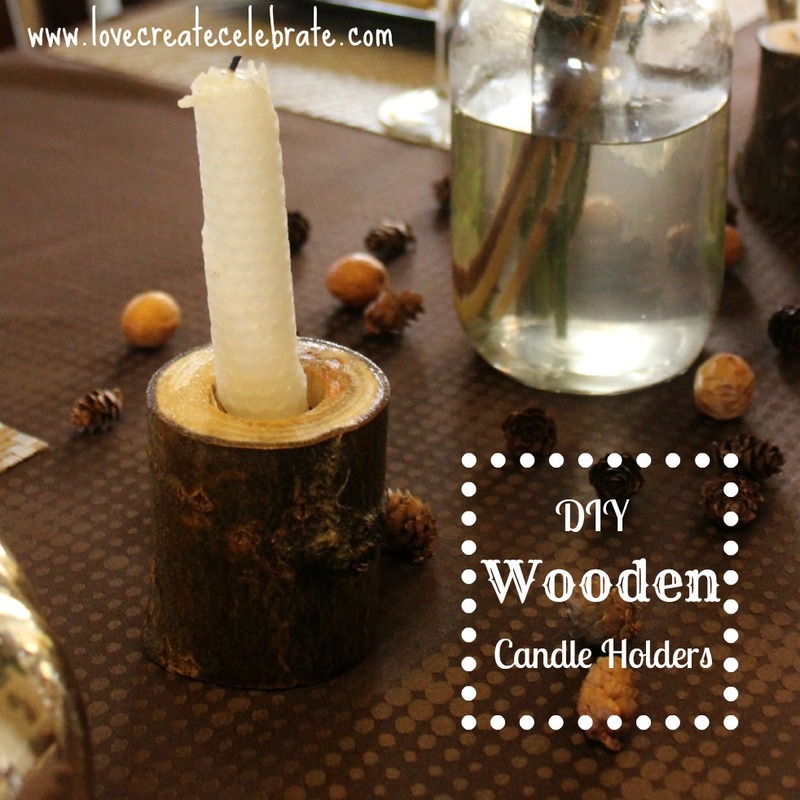 Wouldn’t these DIY Wooden Candle Holders from Love Create Celebrate look great on the Thanksgiving table? And these Pecan Pie Bites from The Picklebee look absolutely delicious! 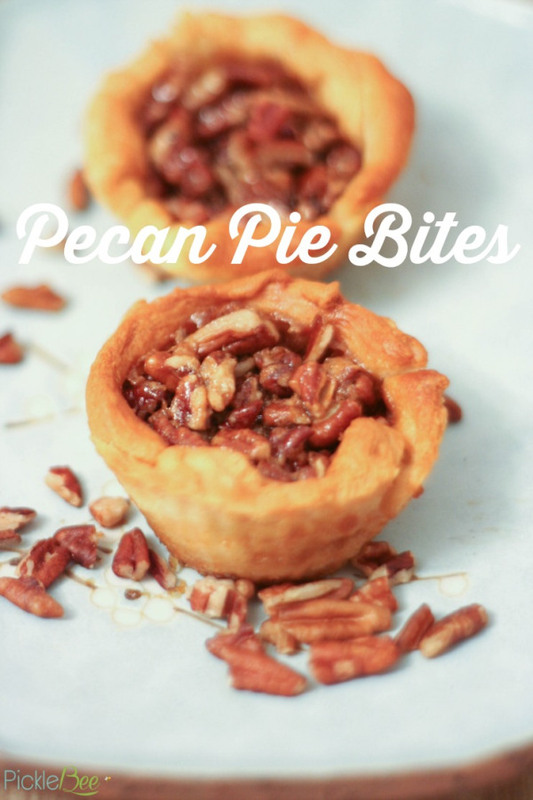 I love pecan pie and I can’t wait to try this recipe! If you’ve been featured, please feel free to grab a button to display on your blog! And don’t forget – my co-hosts all pick different features, so make sure you head over to their blogs to check our their features, too! Please link up to three of your current posts. Want to receive email reminders so you never miss a chance to party with us? Sign up below! Thank you so much for featuring my Woodland Themed Boy’s Room! What a wonderful surprise! Have a great week Amy! It’s a fantastic room, Amy! Thank you so much for stopping in and linking up! Thank you for hosting such a fun party! I hope you have a great day!! Thank YOU, Sydney! So glad you stopped by!